It’s the last month of the year, which means holidays galore — and, of course, plenty of reasons to give (and receive) books. 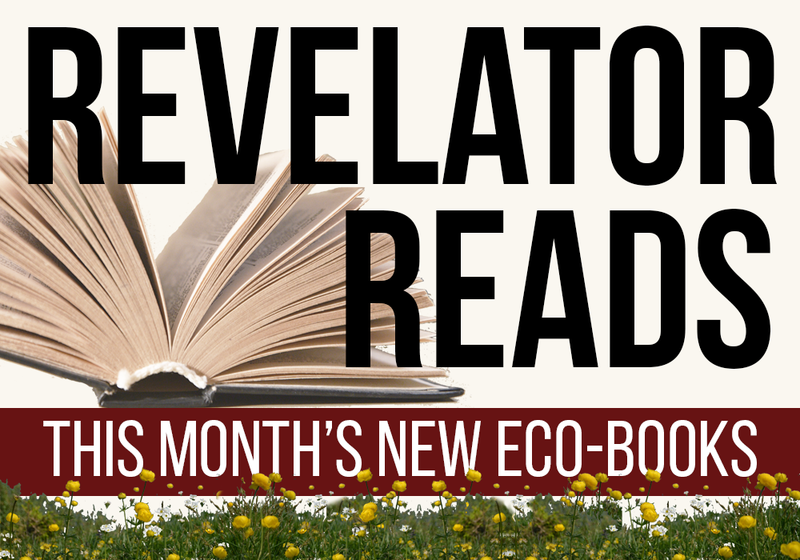 Here are our picks for the eight best new environmental books coming out in December, with titles covering a range of challenging topics, delightful creatures and painful histories. Whether you’re giving or receiving (or just buying copies for yourself), these are all books that should help to inform and energize any reader for the coming year ahead. As usual our links are to publishers’ sites, but you can also find any of these titles at your favorite booksellers or libraries. 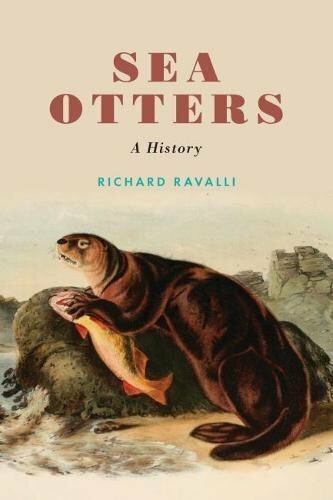 Sea Otters: A History by Richard Ravalli — Cute, beloved and once exploited for their fur, sea otters have now become an icon of conservation. How they once came close to, and then bounced back from, extinction is a five-centuries-long tale of international intrigue, trade, conservation and ecotourism. The Fall of the Wild: Extinction, De-Extinction and the Ethics of Conservation by Ben A. Minteer — How far should we go to prevent extinction? 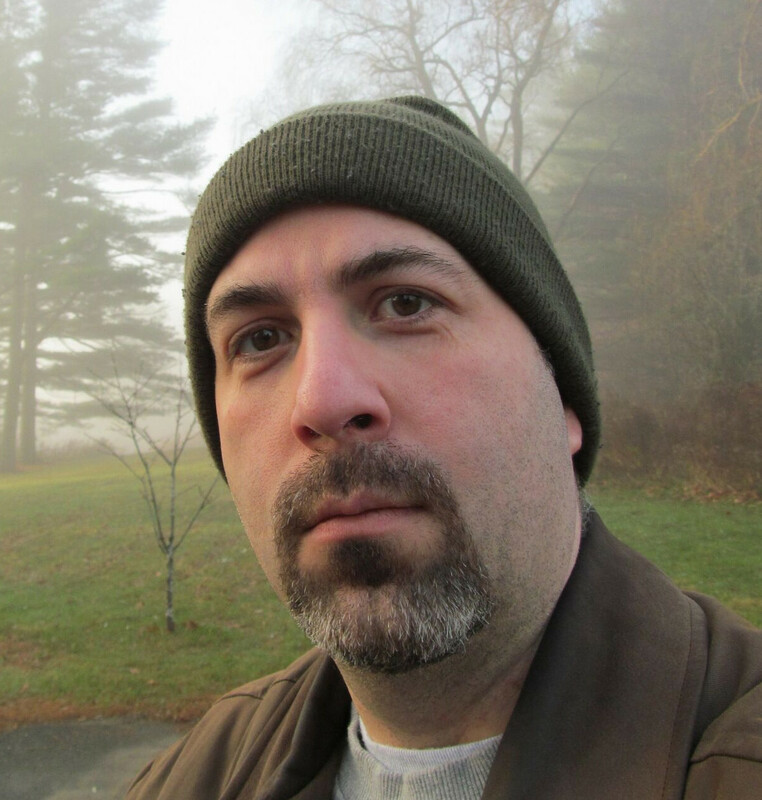 Minteer examines some tough ethical questions in this short book of essays. 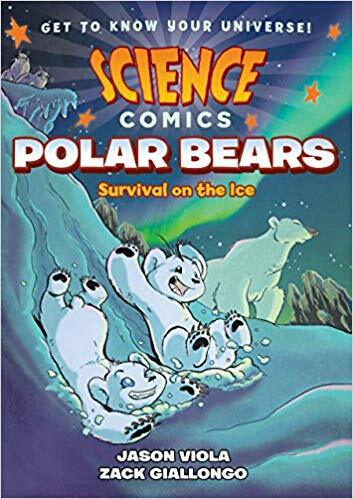 Science Comics: Polar Bears by Jason Viola and Zack Giallongo — This graphic novel doesn’t ship until Dec. 31, but it’s still one of our most eagerly awaited books of the month. The Science Comics series has covered all kinds of great environmental topics and this latest edition tackles polar bears and climate change. Essential reading for the kids (and maybe the adults) in your life, even if it won’t be out in time to wrap up for the holidays. Reimagining a Place for the Wild edited by Leslie Millerit, Louise Excell and Christopher Smart — Grizzlies, wolves and bison, oh my. 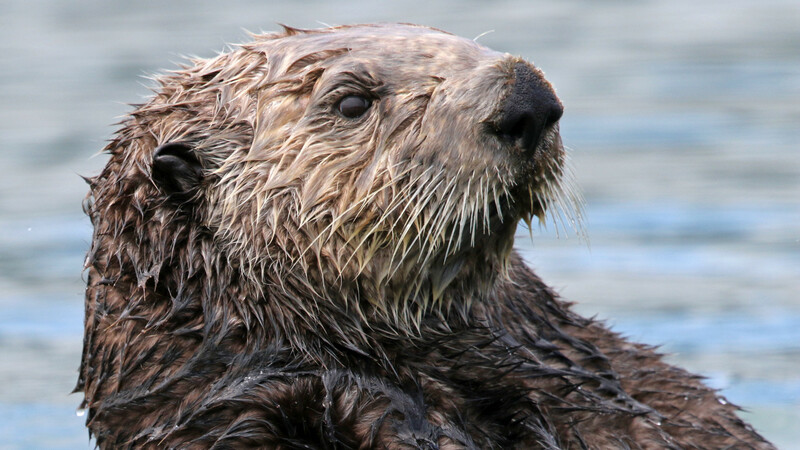 This collection contains 17 essays by noted conservationists and nature writers, who delve deep into the role and meaning of wildlife in the American West. Unruly Waters: How Rains, Rivers, Coasts and Seas Have Shaped Asia’s History by Sunil Amrith — Right now Asian nations are building hundreds of dams across the Himalayas, even as climate change threatens the region and the world. That makes this an important time to look to the past to see how humans and nature have clashed and coexisted. The Environment: A History of the Idea by Paul Warde, Libby Robin and Sverker Sörlin — World War II was an age of terrible environmental destruction. The years immediately following, the authors argue, brought about an awakening of the concept of “the environment” in people, along with an understanding that we need to address the modern-day emergencies of biodiversity loss, pollution, resource extraction and climate change. 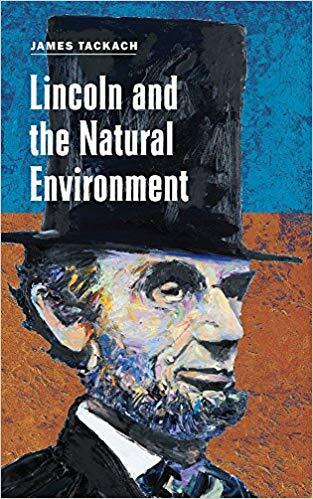 Lincoln and the Natural Environment by James Tckach — Our 16th president presided over the Civil War, but also during a time of rapid industrialization in America. Along the way he mostly failed to protect the natural environment — the same wilderness that he had treasured as a young man. He did pass a few key pieces of environmental legislation, but was that enough? This book examines Lincoln’s legacy, good and bad. Congo Stories: Battling Five Centuries of Exploitation and Greed by John Prendergast and Fidel Bafile with photographs by Ryan Gosling (yes, that Ryan Gosling) — The story of the Democratic Republic of Congo is, all too often, a story of exploitation of people and natural resources by international interests. This book examines the how that has devastated the country and introduces us to Congolese activists working to make a difference.